Luv these series. 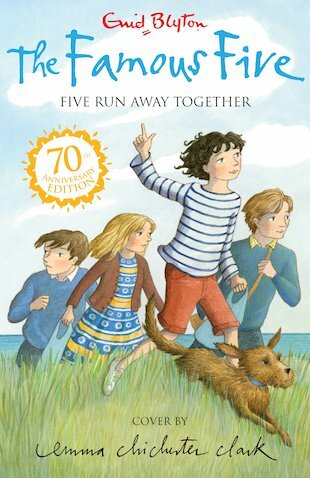 Enid Blyton is simply too wizard for words! Excellent book you have got to read it. They run away to Kirrin island to escape from the horrible sticks that may have something to do with the strange going ons on Kirrin island.